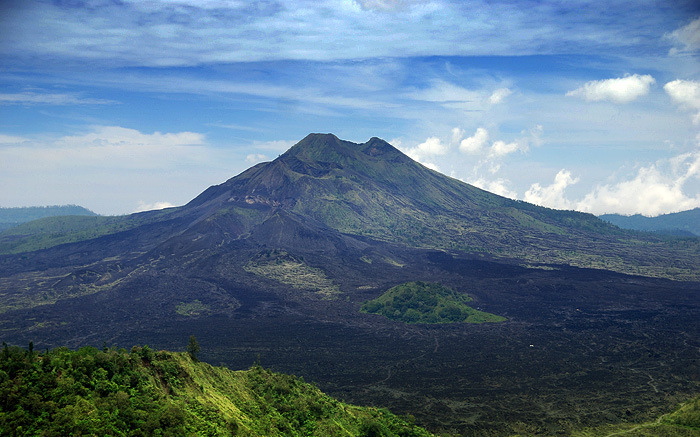 Bali Kintamani Tour - Bali Volcano Tour is one of the tour recommended by our guest, it is a full day sightseeing program to visit place of interest in Bali Paradise Island, combining the exciting experience to explore the magnificent panorama of Batur Lake and active Volcano. The other Destination like Batubulan Village, Celuk Village, Batuan Village will visit too. Our professional driver leads your tour and guides you to the right places to visit your destination and offers the wide information about all tourist sites. Our comfortable car with fully air-conditioning is featuring this tour to keep your tour more enjoyable while our save driver is always fully care of your safety and ensure your Volcano Tour is memorable one. 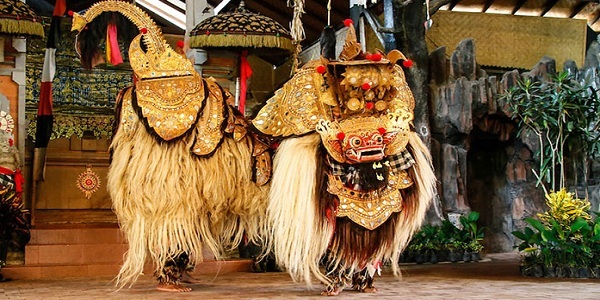 Bali Kintamani Tour - Bali Volcano Tour will start from a village of the stone carvers to watch the colorful and exciting Barong & Kris Dance. After the performance, we will travel northeast, encompassing across section of the entire island of Bali. From the palm fringed shores of the lowlands to the towering mountains. 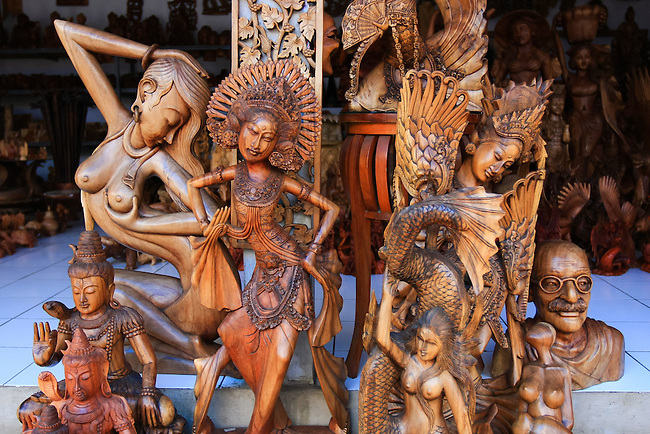 We visit the famous village of the wood carvers, to watch the workers enfolding the intricate designs from the variety of the woods and a visit to the renowned village of silver and gold smith. just before arrive at Kintamani, to enjoy the spectacular views of mount Batur with its black lava running down from the peak into the valley below. 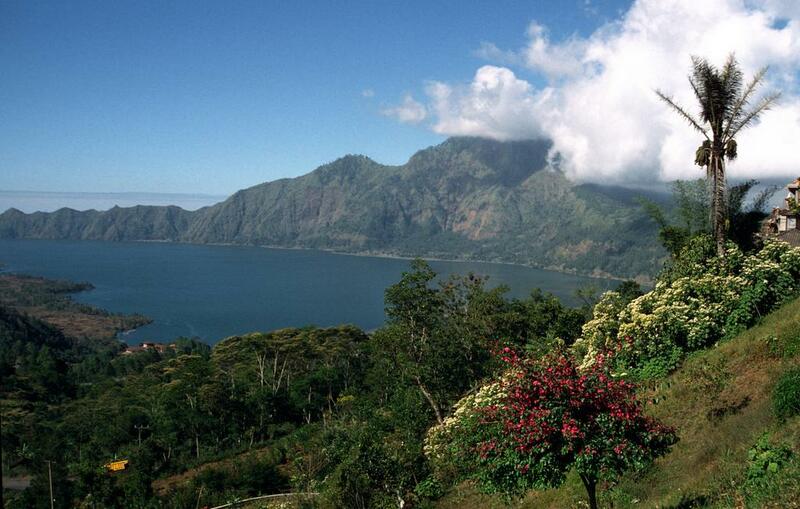 Lake Batur lies serene and shimmering against the backdrop of the mountains. This is great opportunity to create memorable photos. 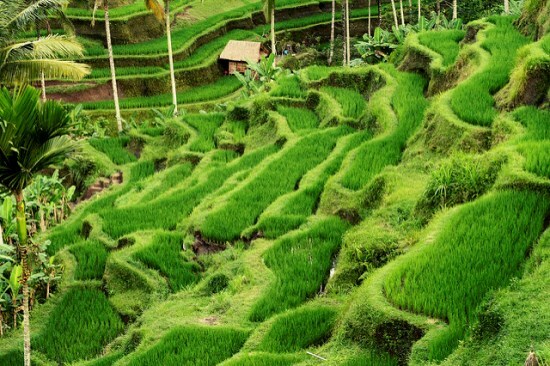 The return journey brings us to see beautiful rice terraces that Bali is famous for. Your tour will take approximately 8 - 9 hours, provided private air-conditioning car and English speaking driver for your convenience journey. During your tour, we do flexibility to stop in some place for photo taking or any requirements to complete your tour become memorable one. 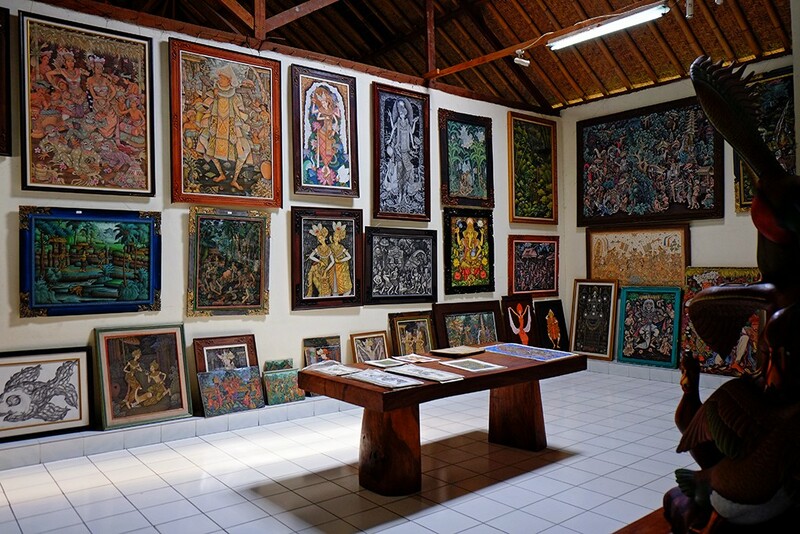 Celuk Village is the famous village in Bali as a tourist destination cause of the local residents is very proactive and full of innovation to the gold and silver crafting. 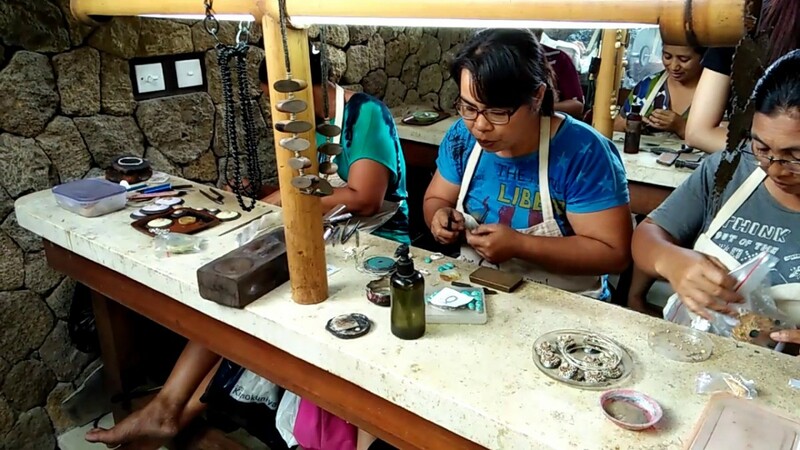 This countryside is located in sub district of Sukawati, Gianyar Regency and owns the individuality and excellence in production of gold and silver crafting. 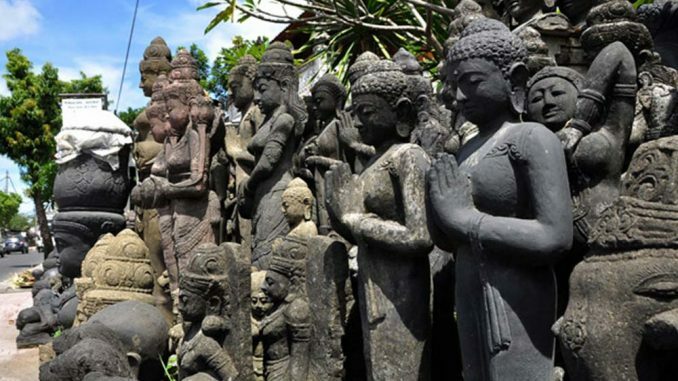 Most of them are Balinese professional, artistic and skillful of design development related to the silver and gold smith. Amazing full day tour. Visited the best rice terrace in Tegallalang & lunch at a magnificent view of Mount Batur & it's Lake. We are so happy have chance to have coffee break too Coz we are coffee lovers. 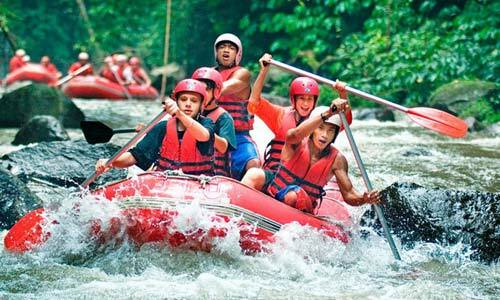 Thanks Bali Tours make this enjoyable tour and Anom for give us the information we need. Hope will visit Bali again soon.